Great news, Highline has moved! We started out exactly one year ago this month with a hope and a dream. And with only 1100 square feet to work with, we here at Highline were able to make it happen. 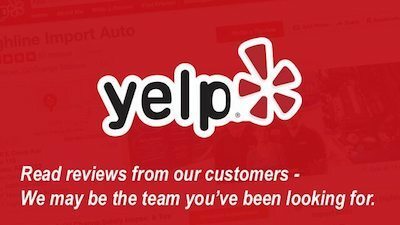 Our focus has always been to bring a no nonsense, quick, and affordable experience to each and every customer. Just like going to the doctor it’s never fun bringing your car in for repair, and we understand that. We have therefore tried our best to bring the human aspect back to the business, and our response has been great! We started a year ago with only a handful of loyal customers, and through the months have been able to earn the trust of MANY new clients. In fact, we have grown so quickly that we recently had to make the decision to expand. As of June first Highline is now located at the same convenient location (240 E Coury Ave, Mesa 85210), but we have moved to suite number 122. We are now located on the NORTH side of the building, rather than the south. This move will give us the opportunity to continue to grow and share the Highline experience with many more to come! We service all makes and models! Import or domestic, oil changes to engine overhauls. 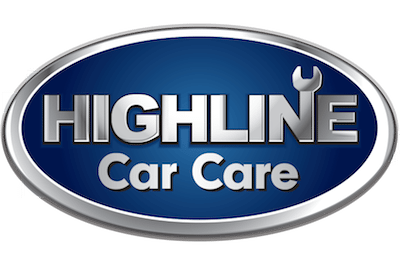 We promise to bring the Highline experience to each and every customer!